November 2016 Archives - Clarksville Sports Network - Clarksville Tennessee's most trusted source for sports, including Austin Peay State University. 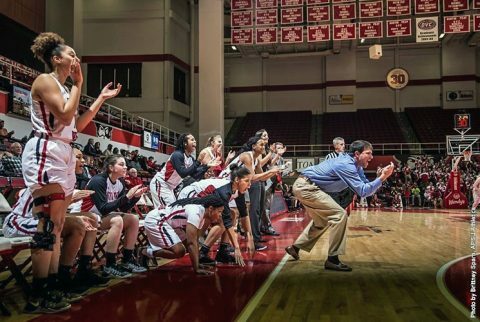 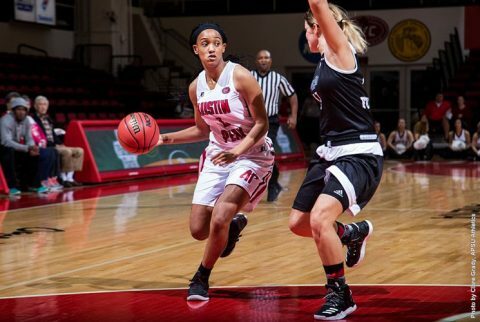 Clarksville, TN – With seven seconds on the game clock and the score level, Austin Peay State University women’s basketball head coach David Midlick drew up an isolation play for senior forward Beth Rates on the wing. 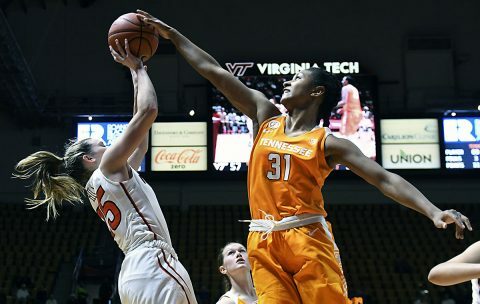 Rates backed her defender down and pulled up for a turnaround jumper, the eventual game-winning shot. 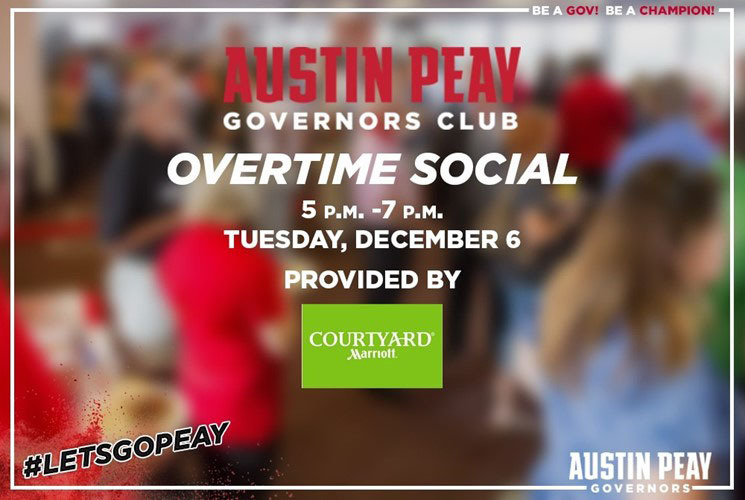 Clarksville, TN – The Austin Peay State University’s Governors Club will host its Winter 2016 Overtime Social, 5:00pm – 7:00pm, Tuesday, December 6th, 2016 at the Courtyard by Marriott located at 155 Fair Brook Place near Exit 4, in Clarksville. The Governors Club Overtime Social is an event designed for Governors Club members and Austin Peay fans alike to meet and greet with Governors coaches while enjoying light appetizers and a cash bar. 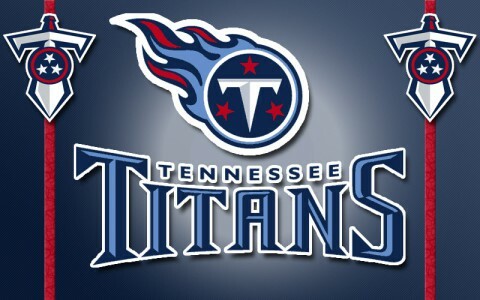 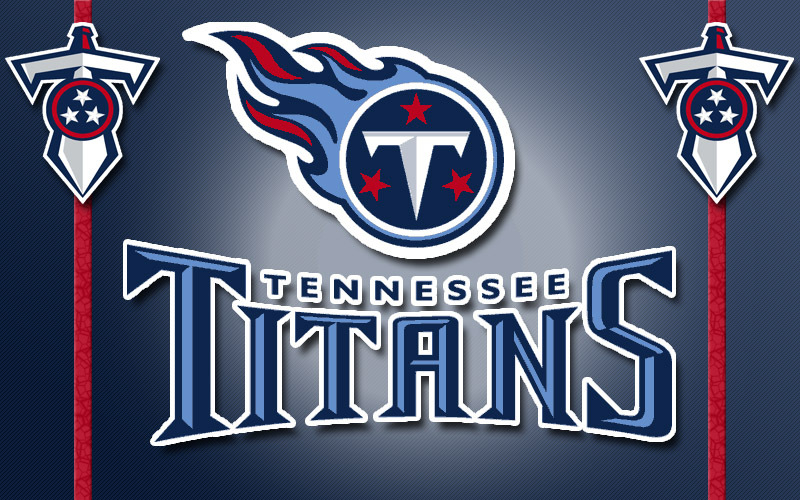 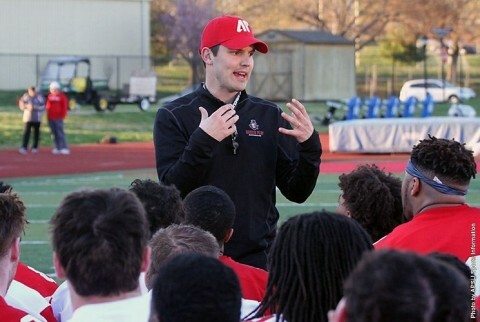 Athletics Director Ryan Ivey, along with coaches in attendance, will make remarks beginning at 6:00pm. 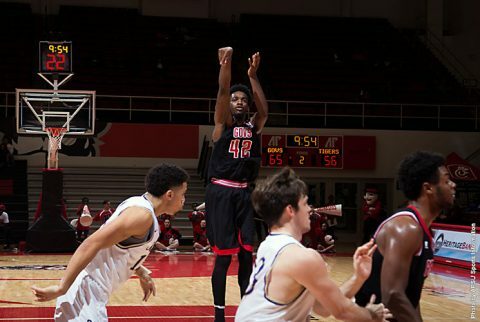 Clarksville, TN – Austin Peay State University men’s basketball team will host a squad that scored one of the NCAA’s signature early-season upsets when Fort Wayne visits the Dunn Center for a 7:30pm, Wednesday tip-off. 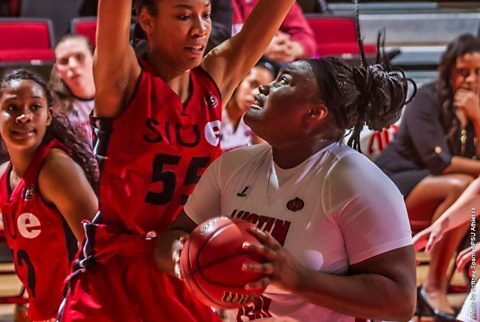 Barely a week removed from upending then third-ranked Indiana, Fort Wayne (5-2) will visit the Dunn Center ranked seventh in CollegeInsiders.com’s Mid-Major Top-25 and receiving votes in the most recent USA Today Coaches Poll. Clarksville, TN – After a busy weekend in Orlando, Austin Peay State University women’s basketball team makes its return to the Dunn Center, playing host to East Tennessee, 5:15pm, Wednesday. The Governors women’s team will play the first of two games in the first basketball doubleheader of the year. 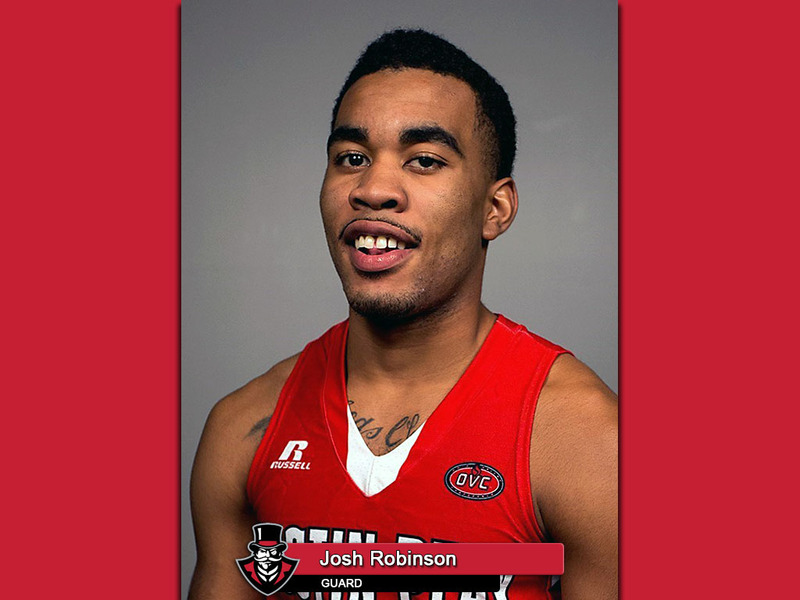 Clarksville, TN – Junior guard Josh Robinson, of the Austin Peay Men’s Basketball team, has been named the Copies in a Flash APSU Athlete of the Week. Robinson filled the stat line last week, averaging 22.3 points on 46.9 percent shooting, adding 4.0 rebounds and 4.0 assists to lead the Govs to a 2-1 record and earn MVP honors at the Tarkett Sports Classic, hosted by Miami. 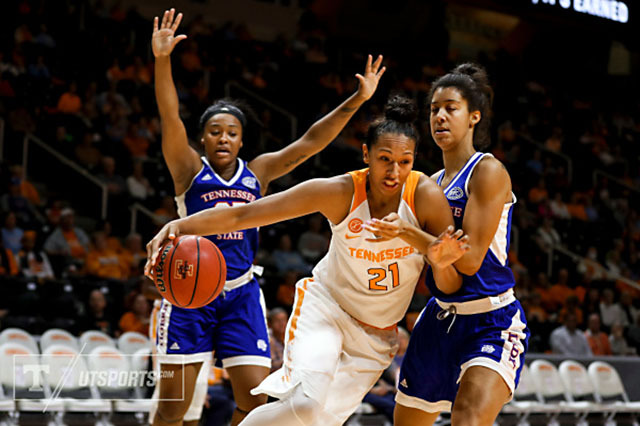 It was part of a heavily-decorated week for the St. Louis native, who earned adidas®/Ohio Valley Conference Player of the Week, Tennessee Sports Writers Association Player of the Week and College Court Report’s Player of the Week Fan Vote. Clarksville, TN – Will Healy ended his first season as head coach of the Austin Peay State University football team still looking for his first career win, but despite a winless season he is still confident in the program’s future. 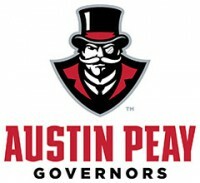 The Govs finished the season amassing 5,382 all-purpose yards – a new school record – while going over 4,000 total offensive yards for the second time in school history, as well as scoring 51 total touchdowns – only the fourth time in school history the Govs have reached that milestone in a season.